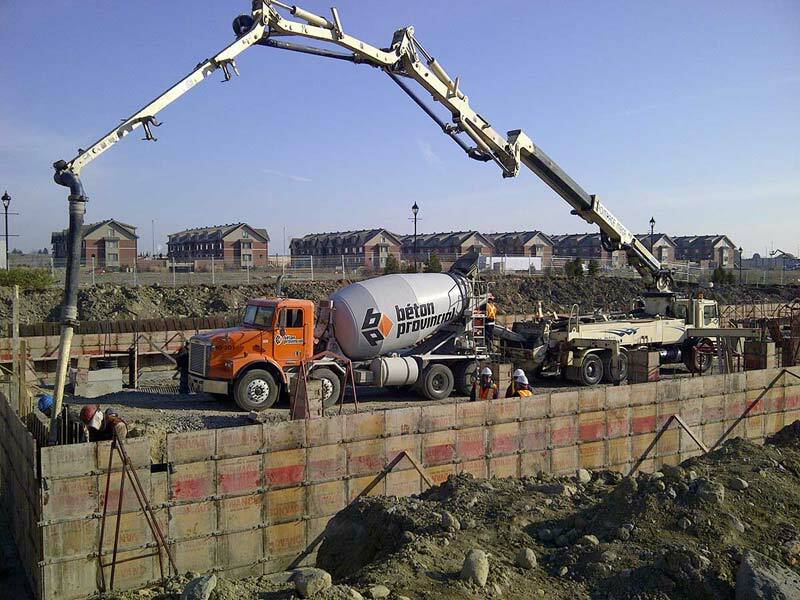 With COOL-Mix™ Concrete, we offer a high-performing solution for hot-weather concreting. We’ve developed this additive to ensure that the concrete meets all quality standards, even in very high temperatures. Our concrete cooling process does not affect the concrete’s durability—it prevents irreparable damage and ensures easy placing. WHEN SHOULD YOU USE COOL-MIX™ CONCRETE? When the ambient temperature during placing is above 23 °C, or when specifications limit the maximum temperature of the concrete. 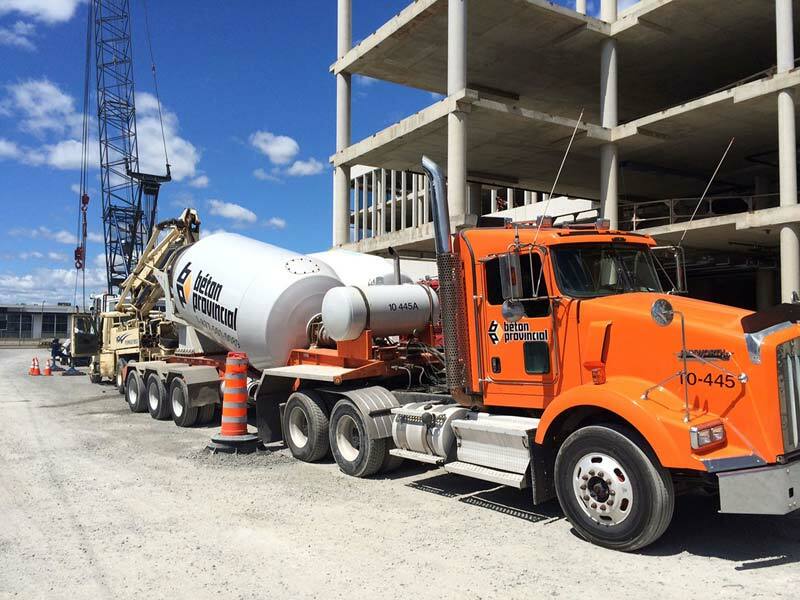 The temperature of the concrete as it is placed at the construction site cannot be above the temperature stipulated in the applicable standard. In hot weather, the aggregate and water must be kept as cool as possible. 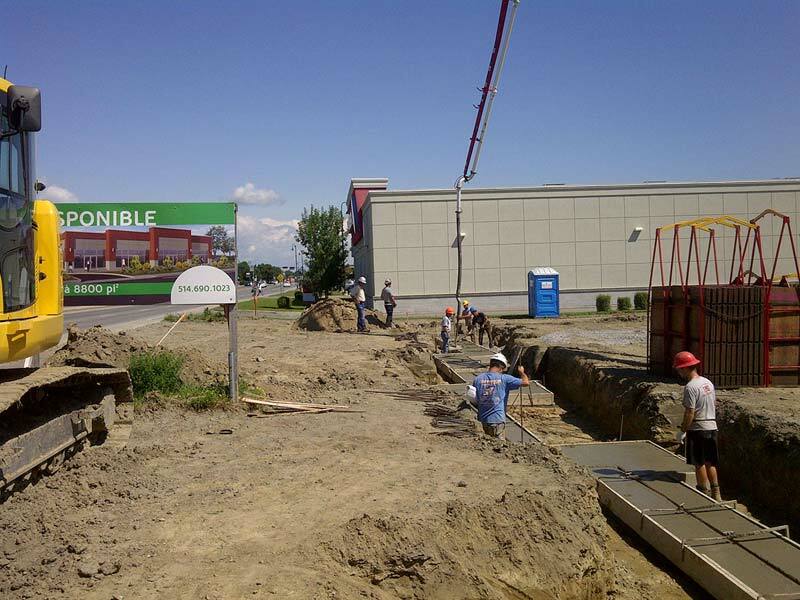 Using COOL-Mix™ Concrete, we control the concrete’s cooling when needed, and in the prescribed way. WHICH COOL-MIX™ CONCRETE SOLUTION SHOULD I CHOOSE? The COOL-Mix™ Concrete solution comes in five different formulas. The choice of formula depends on the stipulated maximum temperature of concrete, which is greatly influenced by the ambient outdoor temperature in the shade. Engineering plans specify that the width of a slab is 600 mm. According to Table 14 of standard CSA A23.1 – latest edition, the temperature of concrete when pouring should be 30 oC maximum. In this case, the appropriate product for this project would be COOL-MIXTM 1.